Introduction: Repetitive behaviors are common in autistic disorder, as in other developmental disabilities. Behaviors as diverse as stereotypies, cognitive inflexibility, and a need for sameness are grouped together under DSM IV classification, even though they are diverse in phenomenology, underlying neural circuitry, and possible clinical significance. 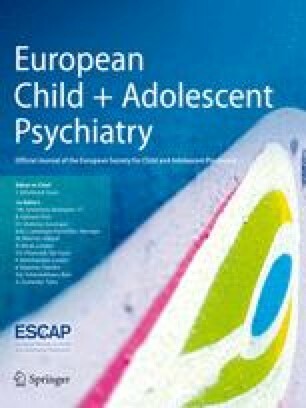 In order to better define repetitive behaviors, we studied the relationship between such behaviors and chronological age, developmental level, estimated IQ, presumed mood state, severity of illness, as well as behavior reactivity to environmental stimuli, in a group of 121 consecutive autistic children, aged 2–4 and 7–11 years. Results: Younger autistic children displayed more motor and sensory repetitive behaviors. Older children had more complex behaviors. Children with higher IQ scores, likewise, demonstrated more complex repetitive behaviors. Most motor behaviors and self injury showed features of reactivity. Conclusions: Certain “repetitive” activities may not represent core features of autistic disorder and may be equivalent to normal motor and cognitive behaviors, as seen during typical development.